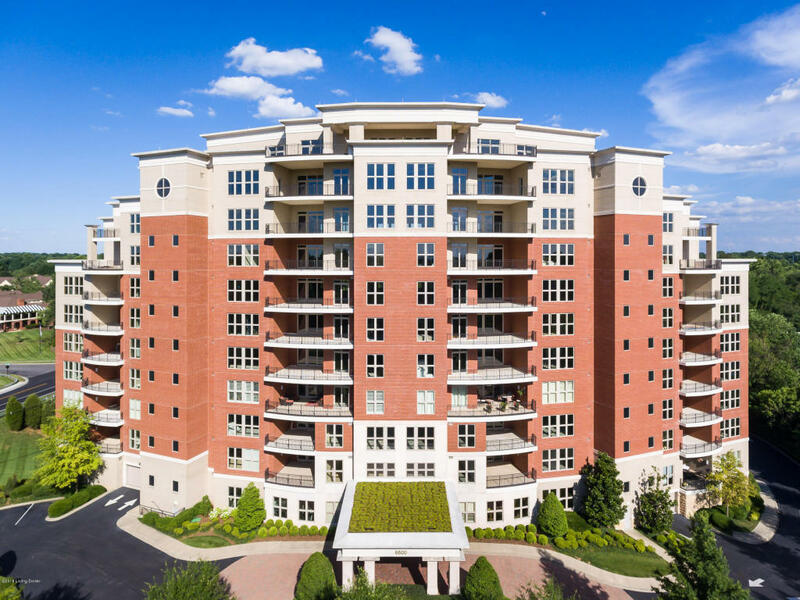 The George is Louisville's premier destination for luxury living. It is ideally located in the heart of Glenview, directly off U.S. Highway 42,with direct access to I-264 and I-265 and just minutes from Downtown and Prospect. The building offers unparalleled views and a full package of amenities to compliment your lifestyle. This unfinished unit is ready to be transformed into your dream home. Buyers may purchase the unit and choose their own builder, and they may work with the Seller's on-site construction team to oversee the completion of the unit before closing.